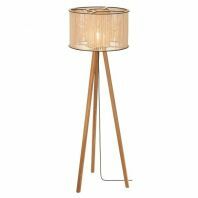 Functional and elegant, the Tunto Swan Floor is an exquisite lamp that provides soft lighting and demonstrates the designer’s honed skills in working with wood. 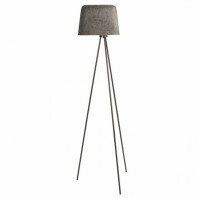 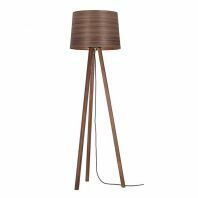 This floor lamp is available in five different variations, making it ideal solution for any interior. 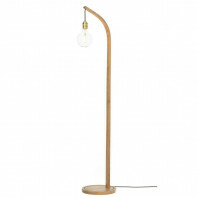 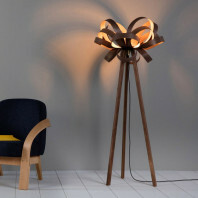 Standing lamp from Valerie Objects designed by Fien Muller and Hannes Van Severen. 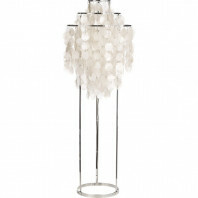 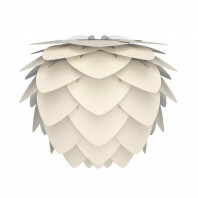 2 in 1 floor lamp made of real mother-of-pearl pellets. 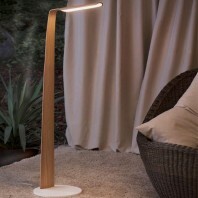 It is used both as a luminaire and as a decorative object.